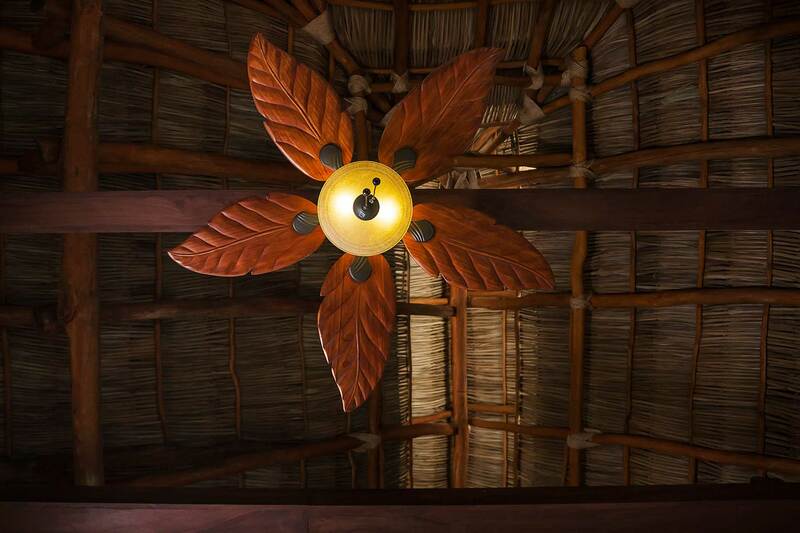 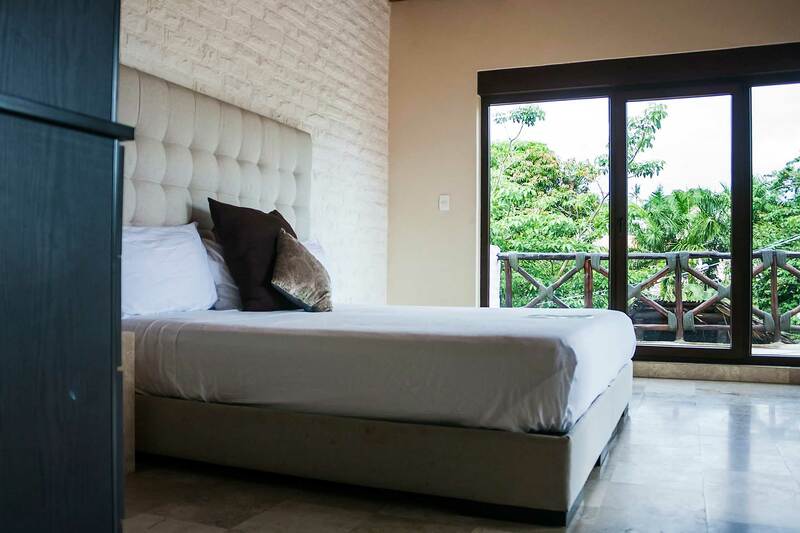 “Hotel Kupuri” is located in less than an hour from Puerto Vallarta airport on the favorite town of Riviera Nayarit. 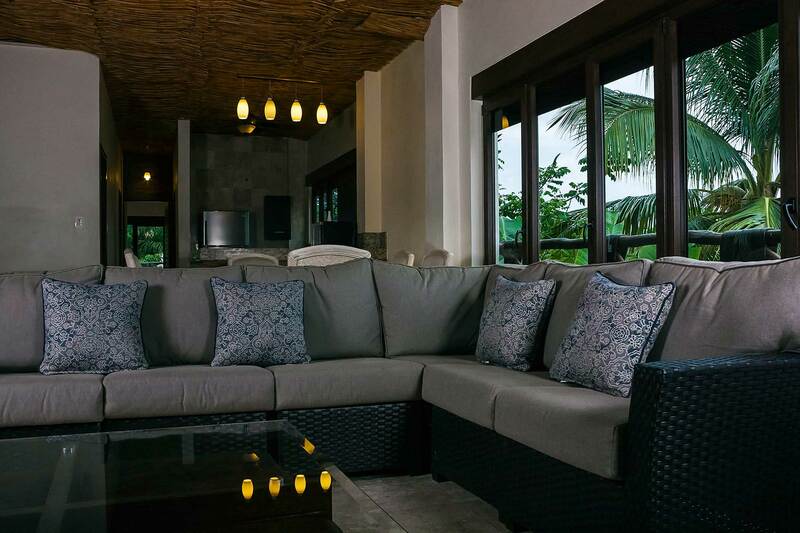 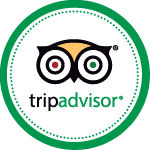 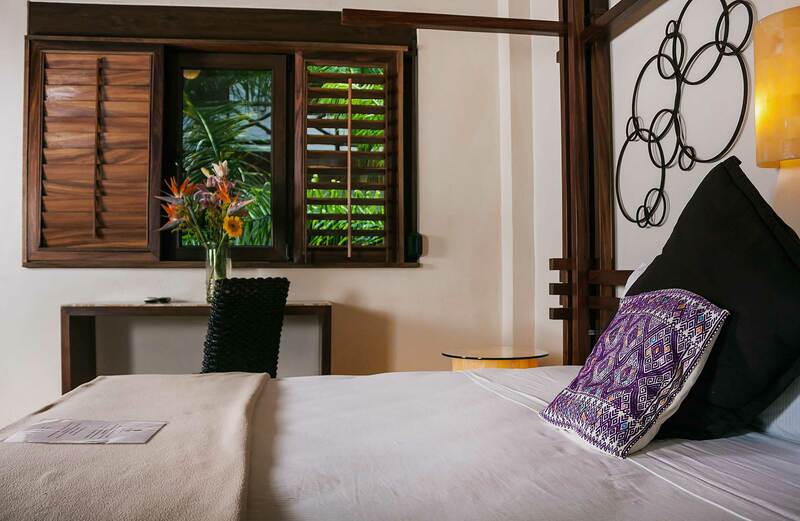 This is one of Sayulita hotels where the beach and downtown are very near, here on your stay we offer a full experience of comfort and pleasure. 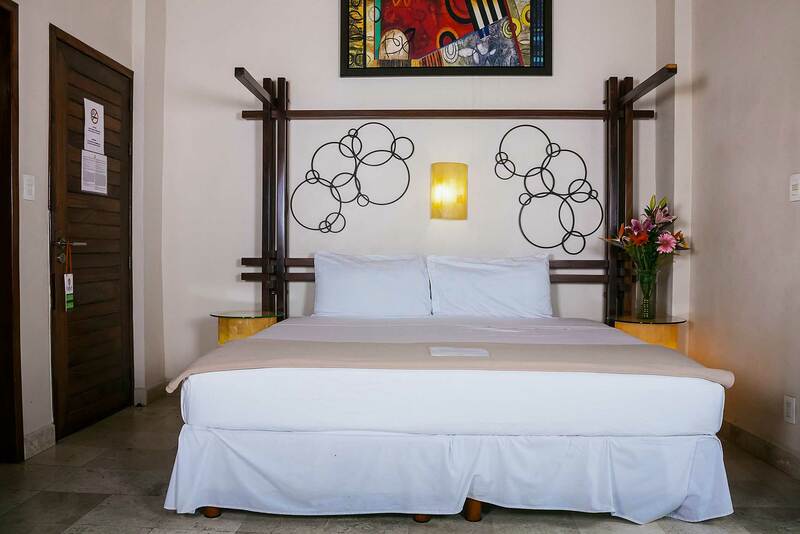 All our rooms are equipped with LCD television with cable system, A/C, Internet access and luxury bathroom. 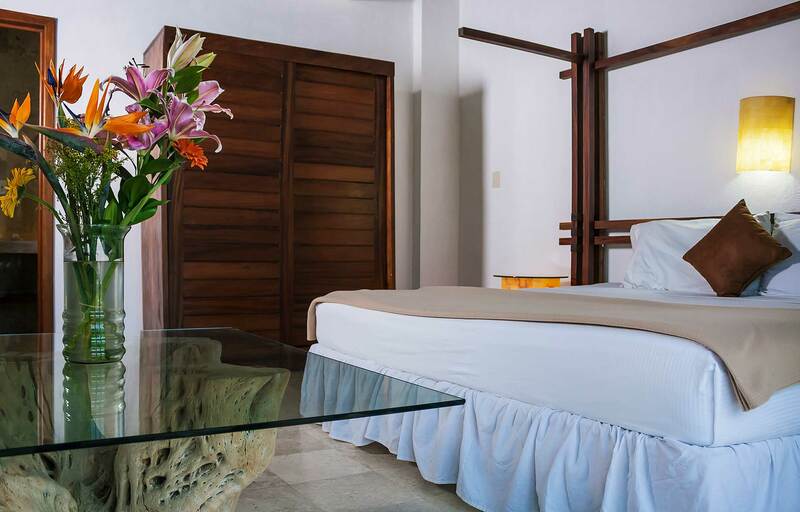 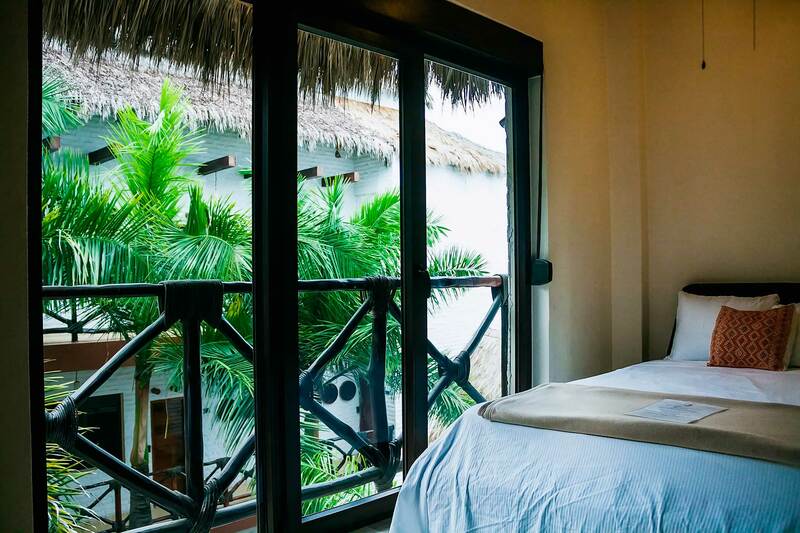 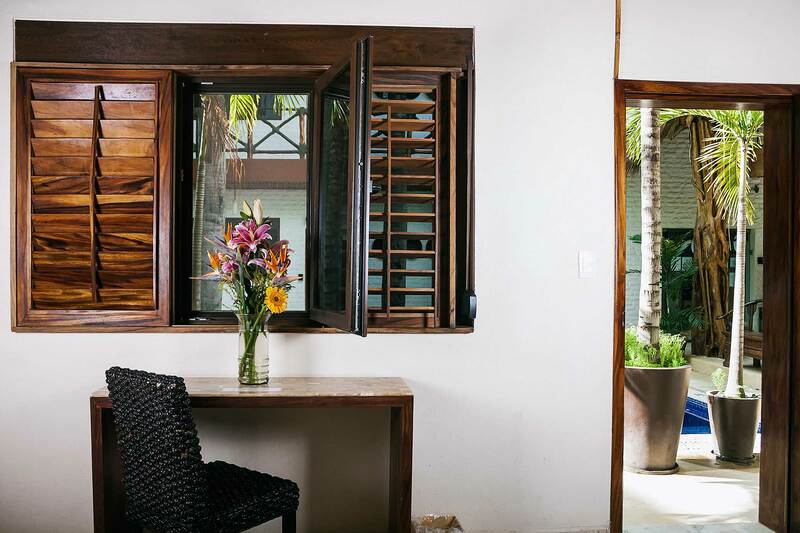 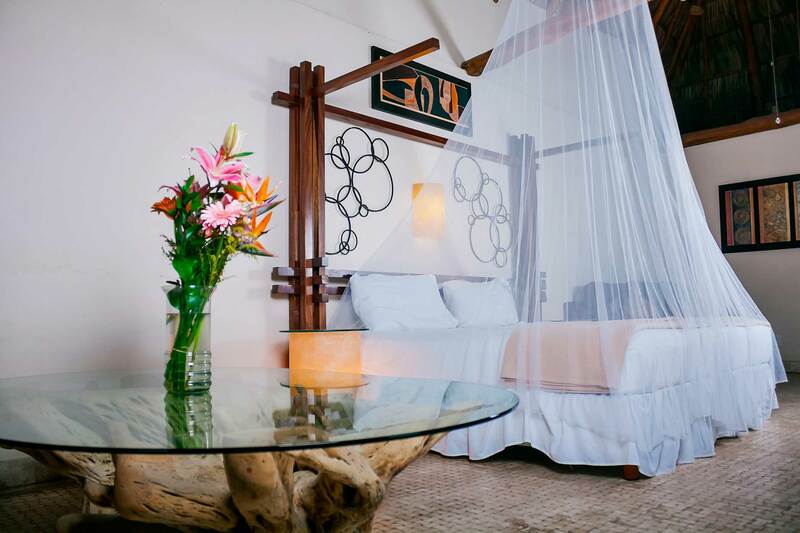 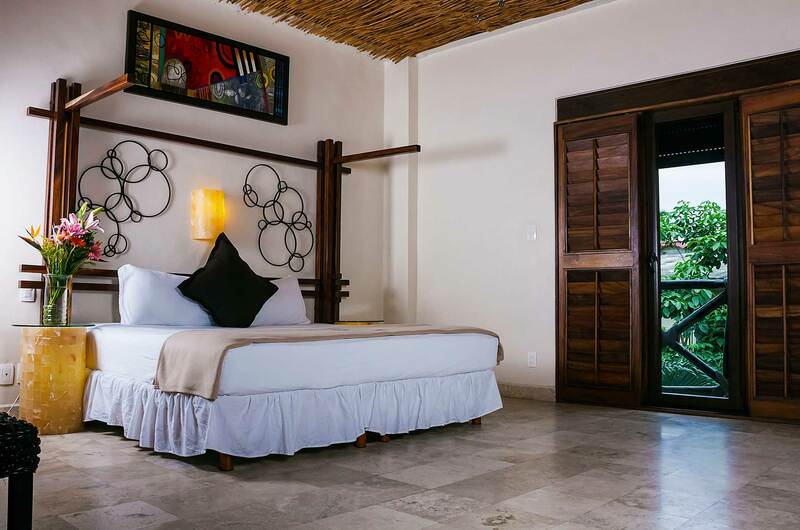 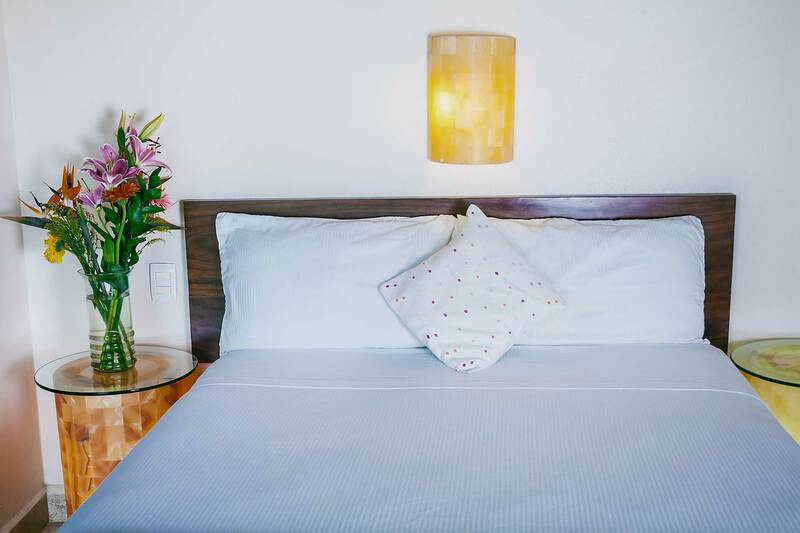 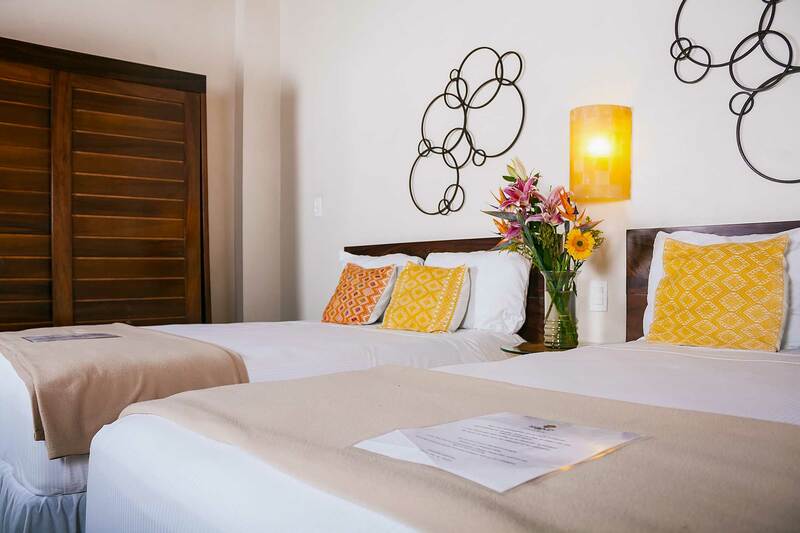 Just for some Mexican holidays, for a wedding, on your honey moon or to celebrate a bachelorette party in Sayulita, let us welcome you in our different rooms and suites.